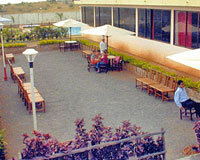 It is located 3 km from the city, in a peaceful area. Sterling Resort is an ideal place to relax. 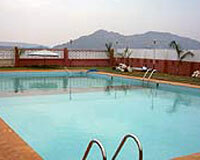 It is situated 3 km away from the city, amidst the lush-green valley. 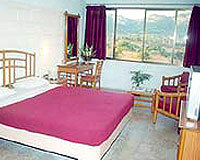 The resort offers wonderful ambience and supreme hospitality. 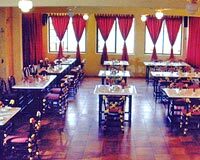 Sterling Resorts provides panoramic view of Barometer Hill, Tungarli Hill and the Mumbai-Pune Highway The resort provides all the essential facilities for a comfortable stay. 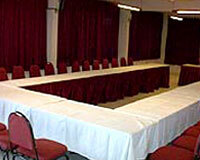 The hotel has 24 rooms equipped with all the modern amenities.